Someone has obtained a board for Nvidia's upcoming GeForce GTX 1050 Ti, revealing the company's new Pascal GP107 GPU that's reportedly being built using Samsung's 14nm process. The photos reveal a die smaller than a postage stamp, which is significantly smaller than the GP106 GPU used on the GTX 1060. This is due to a reduction in CUDA core count that sees the GTX 1050 Ti packed with 768 cores, as opposed to 1280 on the GTX 1060 6GB models. The reduction in core count, along with a smaller 128-bit memory bus, reduces the overall size of the GPU. The die is surrounded by four GDDR5 memory chips for a total of 4 GB of on-board frame buffer, which will be the standard amount of memory for the GTX 1050 Ti. Leaked specifications indicate the card will have a 75W TDP, so in theory it could rely solely on PCIe slot power, however the photo of the GTX 1050 Ti's board shows a 6-pin PCIe power connector in the top right. 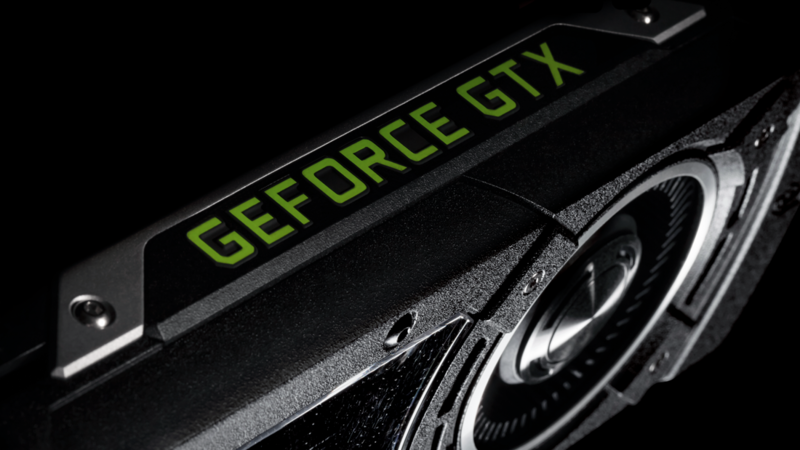 Rumors suggest Nvidia will launch a GeForce GTX 1050 alongside the GTX 1050 Ti, which will pack a cut-down GP107 GPU with just 640 CUDA cores. Both graphics cards will slot into Nvidia's graphics card line-up below the $200 GTX 1060 3GB version, providing budget performance for popular games like Overwatch.